Praveen Tiwari had recently joined as research assistant at Indian Council of Social Science Research. 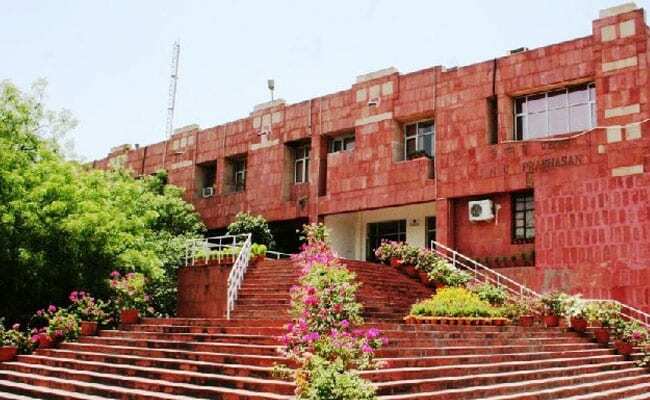 A 30-year-old research assistant has died after he fell while rock climbing at Jawaharlal Nehru University (JNU) campus in Delhi, the police said on Monday. According to the police, Praveen Tiwari was a resident of JNU's Brahmaputra Hostel and had recently joined as research assistant at Indian Council of Social Science Research (ICSSR). Mr Tiwari did not have any ropes tied to him during rock climbing on Sunday, the police said. "He slipped and fell and was taken to a hospital where he was declared brought dead. There was no foul play as his friend was recording a video, which has captured the incident," a senior police official said.